Only a few hours remain. 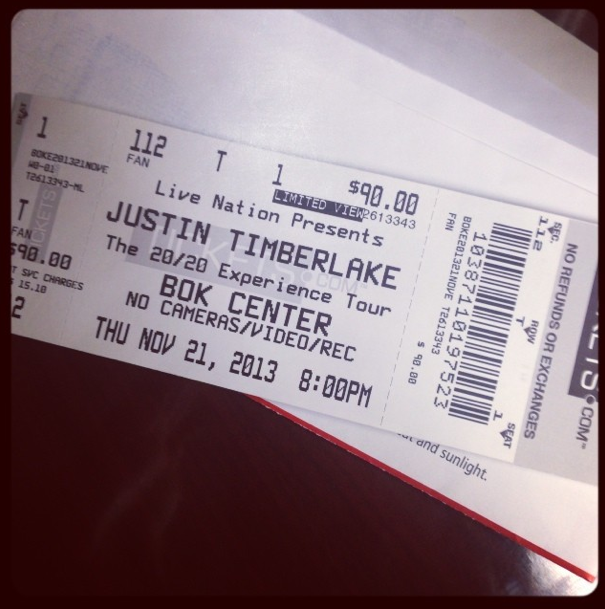 How am I supposed to get any work done today knowing these Justin Timberlake tickets are just burning a hole in my purse? 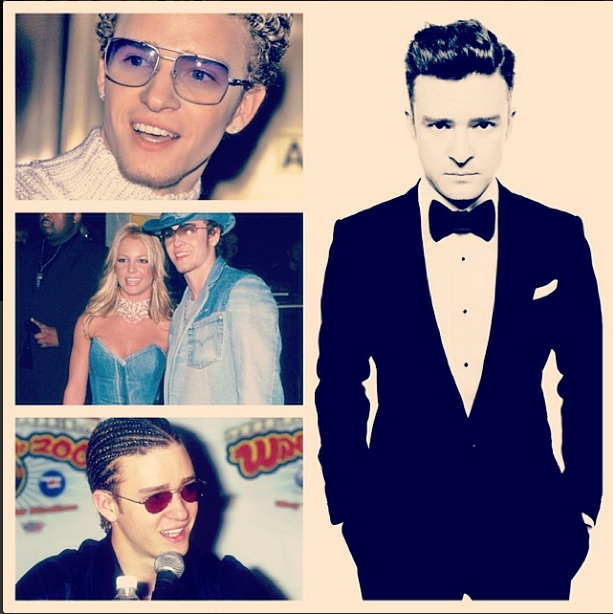 In honor of the once-in-a-lifetime experience I’m about to have tonight, I made a little Throwback Thursday collage of the beautiful Mr. Timberlake, when we were first introduced to him in his N’Sync days. Hopefully, he’ll rock some of those awesome purple shades or a Canadian tuxedo tonight. Hey, if Britney shows up, I’ll definitely shed some tears of joy and remembrance of the old days when Justin and Britney ruled the pop world (they still rule my pop world). Well, that’s about it for this post. I just wanted to evoke some jealousy by letting everyone know I’ll be seeing JT tonight, as well as some laughter and nostalgia on the great pictures of Justin’s cornrows and denim cowboy hat. If I don’t die of happiness, I’ll let you know how it goes!